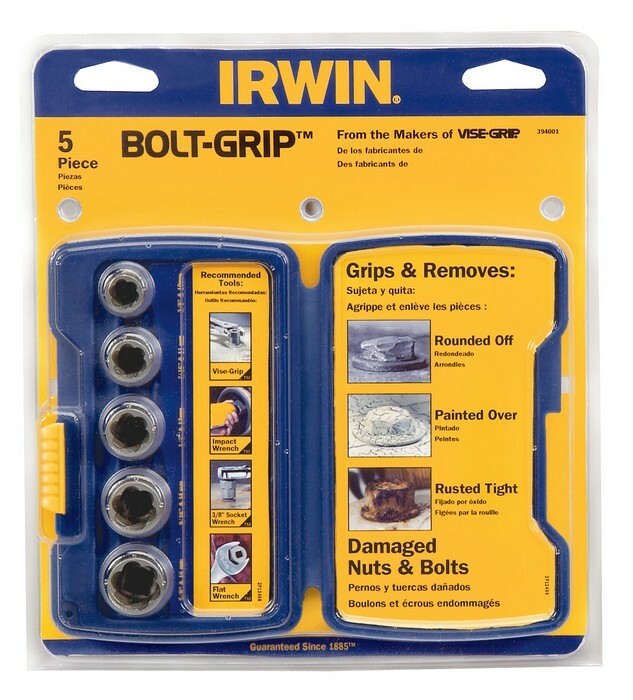 Ideal for removing rounded, rusty or painted bolts. Unique reverse spiral flute design securely grips and removes stubborn nuts and bolts. for use with a spanner or adjustable wrench. Sizes: 9 (3/8in), 11 (7/16in), 12 (1/2in), 14 (9/16in), and15mm (5/8in).